As the wildfires rage across California, Pastor Tim Ruhl and the people of Pleasant Valley Baptist Church of Chico, California have gone above and beyond to provide relief for the victims of the devastation caused by the fire. By God’s grace and your generosity, our school desires to send this church a significant donation to aid them in their relief efforts. 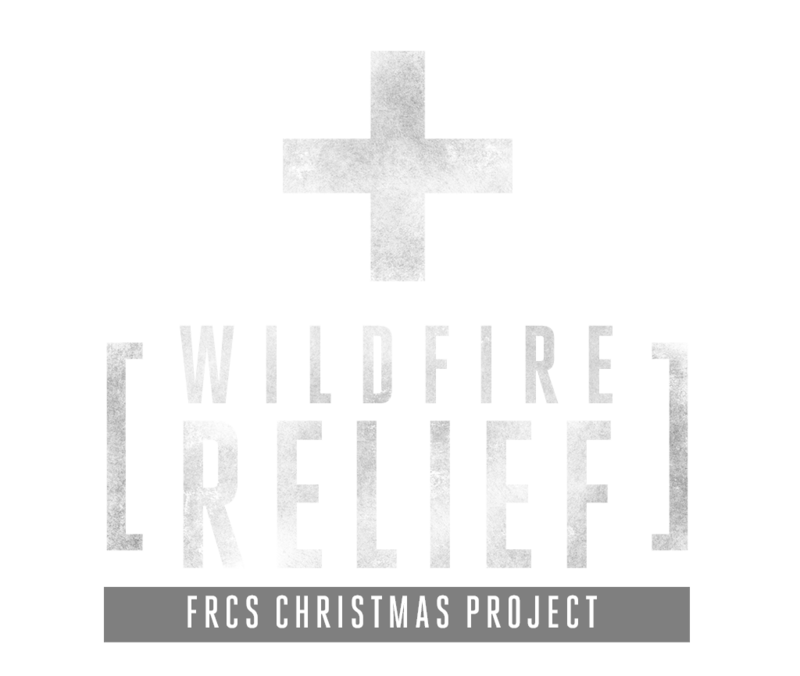 Will you consider having a part in helping and reaching the victims of these wildfires?